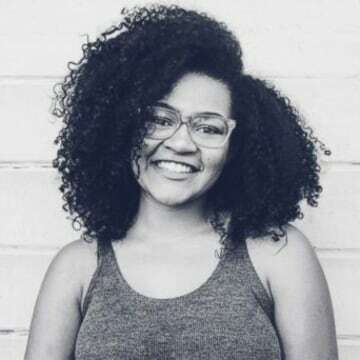 Kiera Bergman had recently moved out of her family’s San Diego, California house to live with her boyfriend, Jon-Christopher Clark, in Phoenix, Arizona. But Kiera’s mother, Kiersten Bragg told NBC News that just a few weeks after moving in together, Kiera, 19, and Jon-Christopher, 23, broke up. Kiera moved in with a friend, Destiny Hall-Chand, which Kiersten says eased her worries about her daughter living away from home. Two weeks ago on Monday, August 6, Kiersten’s fears came true. Dateline reached out to Kiera’s roommate Destiny Hall-Chand for comment, but hadn’t heard back by Monday afternoon. 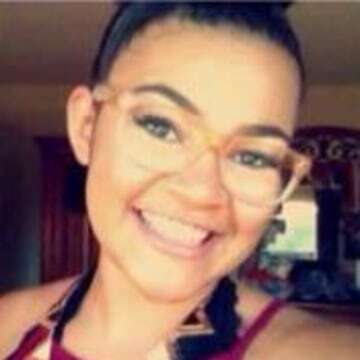 Phoenix Police Department Public Information Sergeant Vince Lewis told Dateline Kiera was reported missing that day. “After speaking to enough people who are close to her, the official word is her last known location is her apartment complex near 51st Avenue and Thunderbird Road in Phoenix,” Sgt. Lewis told Dateline, adding that he was unable to disclose the exact time Kiera was last seen, but said it was in the daytime on Saturday, August 4. Police declined to comment on specifics to protect the integrity of the investigation, but Kiera’s mother Kiersten told NBC News that Kiera left behind her purse, wallet, ID, bank card and car. Sergeant Lewis said authorities began their investigation by talking to people who were close with Kiera, who may have known where she was in the days and hours leading up to her disappearance. One of the people they spoke with was Jon-Christopher Clark, Kiera’s on-again-off-again boyfriend. “When we spoke to him, investigators were able to identify places she had likely been before she disappeared, and one of those places was his car,” Sgt. Lewis told Dateline. On Friday August 17, according to Sgt. 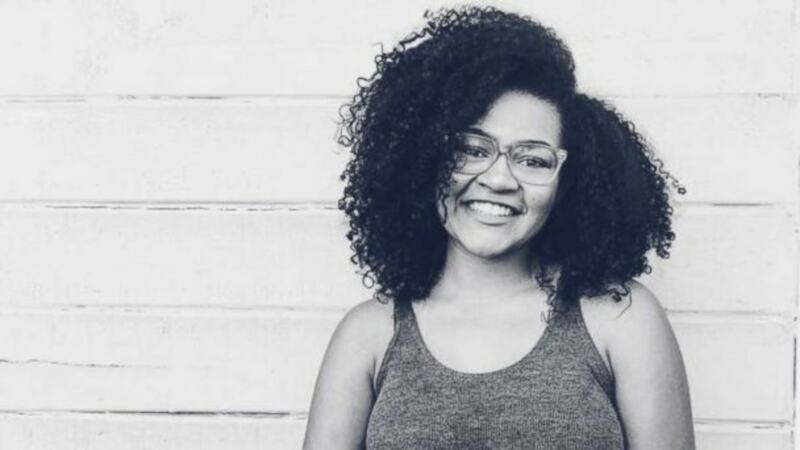 Lewis, “Jon-Christopher was arrested and booked on 22 counts of aggravated identity theft and two counts of forgery.” Police say the charges are not related to Kiera’s disappearance. When asked by Dateline if Clark is considered a person of interest in Kiera’s disappearance, the sergeant would not comment. Clark is currently being held in the Maricopa County Jail. Clark’s August 4 Instagram post says he wanted to “get the record straight” with those who suspect him of being involved with Kiera’s disappearance. Kiera’s mother Kiersten says that before his arrest, Clark reached out to her several times; she told NBC News she initially did not reply to him, but later messaged him to ask him to stop contacting her. Sergeant Lewis says Kiera’s case is an active missing persons investigation and authorities want to find her. “In order to start a ground search, you need a location,” Sgt. Lewis told Dateline. “Other than her home and, of course, [Clark’s] vehicle we spoke about, the information we have gotten hasn’t identified an exact location. Kiera’s mother Kiersten says police have been tight-lipped about their findings. “It’s an open investigation, and so I know that they can’t share things with me. But they’ve reassured me that they are investigating it and, you know, doing everything they can to find my daughter. So we’re very thankful for that,” she said. Despite the lack of information, Kiera’s mother has hope that her daughter will be found safe -- and she believes the public can help. 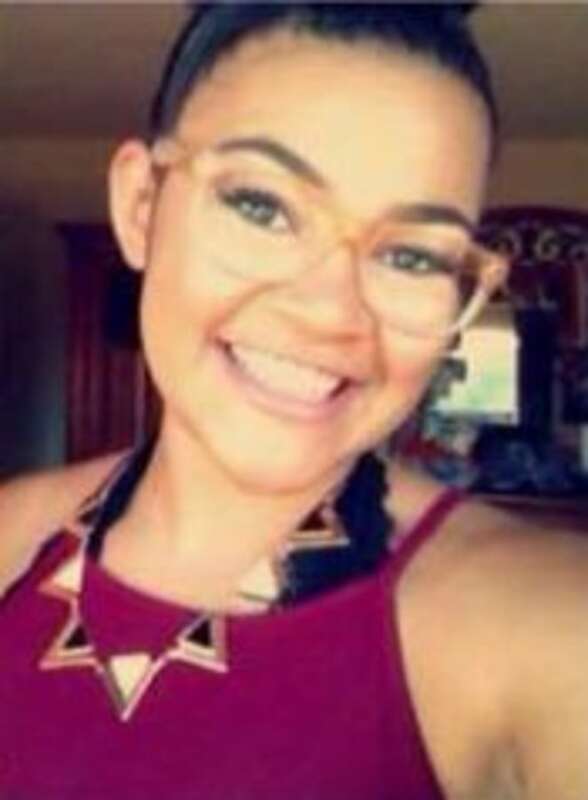 Kiera Bergman is described as being a black female who is about 5’03” tall and weighs about 145 lbs. If you have any information on Kiera’s whereabouts, the Phoenix Police Department asks you to please call Silent Witness at 480-WITNESS. Callers may remain anonymous.